When you say Fairtrade most people will automatically think; chocolate, bananas and maybe even wine! But did you know that you can also buy Fairtrade roses amongst many other items including ice cream, quinoa vodka and coconut oil? Across the world the flower trade is a large, and rapidly expanding industry, with global trade estimated to be worth more than $100 billion every year! With the industry expanding with every year, it is becoming important to understand how the whole industry is run, who is involved and what goes on before the flowers land on our doorsteps. The flower industry is incredibly important to developing countries and counties who rely on this trade as one of their main sources of income. For example, Kenya’s flower industry provides income for up to 2 million people and generates more than $500 million a year. This industry predominantly employs female workers, often from poor and uneducated backgrounds. Although with the help from Fairtade and other companies, working and living conditions for workers and their communities have improved across the world, however there is still plenty that can be done. Fairtrade seeks to protect and benefit workers on farms across the world. By purchasing flowers with the Fairtrade logo you can be sure your money is going to those who need it the most, through the protection of worker’s rights including economic, environmental and social factors. To date there are 50,000 flower workers working under Fairtrade! Fairtrade currently works with 55 Fairtade flower producer companies across 8 countries. Sales of Fairtrade products generate a Fairtrade Premium, which is spent on improving education and housing systems, provision of safe water supplies and sanitation systems, renovation of buildings, and empowering and supporting people in their own businesses and communities to create sustainable economies. Last week saw Valentine’s Day and the University of St Andrews Fairtrade Steering Group thought it would be a good opportunity to spread the love for Fairtrade! With orders placed, we sourced some Fairtrade roses to be brought in and gave the bouquets to our staff members to give to their loved ones. 10 days later and you can see that the flowers are still as beautiful as the day they were bought. Many farmers who work hard to grow and make the things we eat and use on a daily basis but do not get treated or paid fairly. We want to put an end to this. Choose Fairtrade! Join us for an exciting few weeks of Fairtrade Fortnight filled with different events. For more details: http://www.facebook.com/events/1265702060185233/. Where can you buy Fairtrade roses in St Andrews? M and S sell a wide range of Fairtrade flowers. Why not drop by on your way home from work, or make it a nice addition to a dine in for two deal! Sainsbury’s has supported Fairtrade Premium and a microfinance initiative to provide the local area with interest free loans for schools fees. Furthermore, Fairtrade Premium has funded the construction of a numerous amount of facilities across the local area, ensuring that workers have access to clean and safe water. The Fairtrade Premium supports local projects to help education and healthcare systems develop. A number of projects have been set up in the local area including the vaccination of all workers against typhoid. 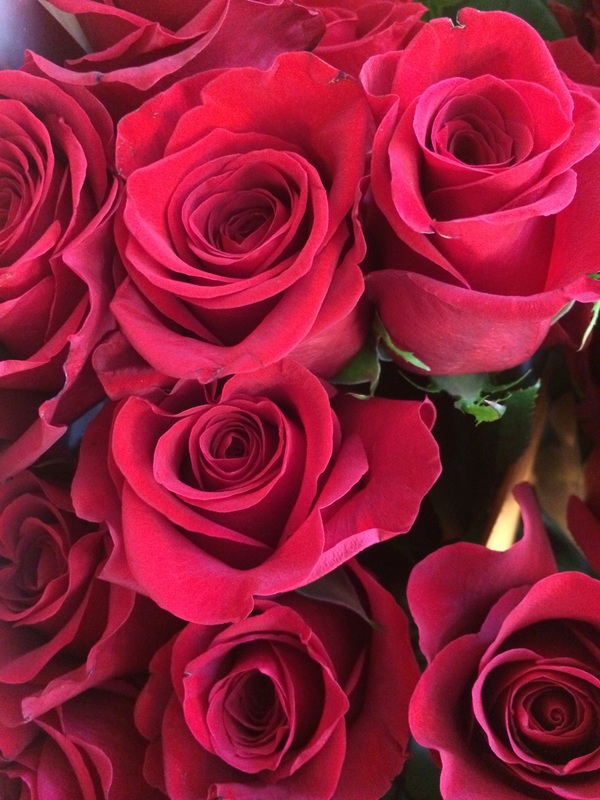 All single stem roses are provided from Fairtrade farms in Kenya. 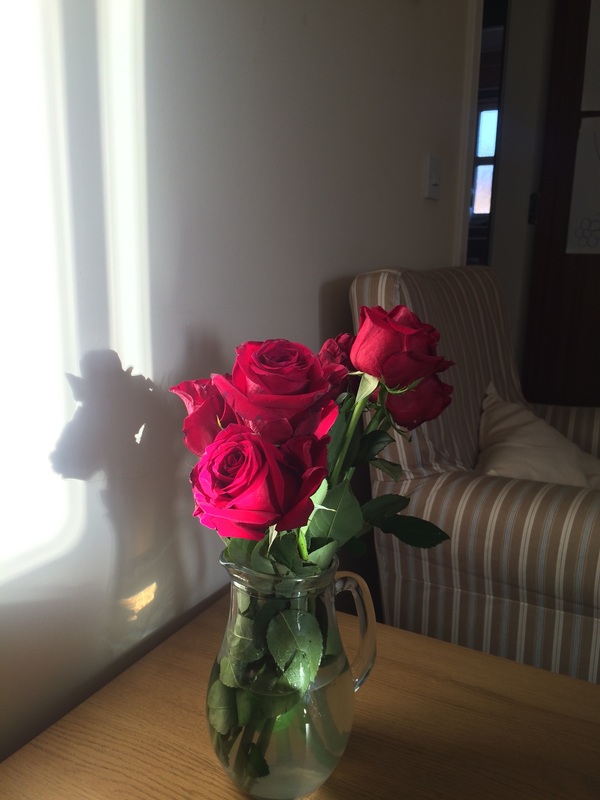 And remember it doesn’t just have to be Valentine’s Day when you buy flowers…..